There are many types of tests that use different methods for detecting drugs. Two of the most popular are Urine and hair based drug tests. 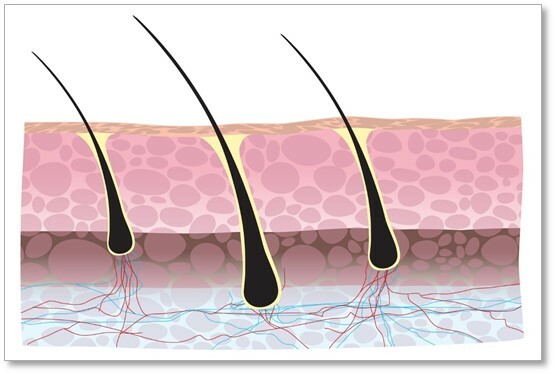 In this article, we’ll cover the basics of hair follicle testing including why it’s used, how long drugs can be detected in hair follicles and other hair follicle drug test information. For how long can drugs be detected in hair follicles? The answer to this depends on the person, the type of hair is tested, and the drugs that were used. The metabolism of the person or the rate at which their bodies burn food is one factor that can impact how far back a test can detect drugs in a hair follicle. People who have a high metabolism, for example, tend to burn through foods and fats in their bodies much faster and therefore will expel toxins more quickly. The type of hair tested can also impact the length of time drugs can be detected. Head hair, for instance, has a shorter time span to detect drugs than body hair does. The drugs that were used (as well as how often they are used) can also impact a hair follicle test. The more potent the drug and the more habitual the use, the longer back it can be detected in a hair follicle. To illustrate, a person using marijuana daily for one year will have a much longer hair follicle history than a person who has only used it one time. How can a person pass a hair follicle test? If you have been using drugs, a hair follicle test is almost unbeatable in terms of taking special drinks, cleansing your system, or using special shampoos. 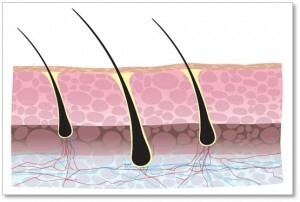 Short of shaving all of your body hair (which would probably raise its own set of suspicions), there is no way to pass a hair follicle test unless you have not been using drugs. There are shampoos and other treatments on the market for hair follicle tests however their use has mixed results. Depending on the sophistication of the test and the entity administering or ordering the test, using a substance to throw off the results can have unintended consequences. Shampoos may mask results or simply render the test inconclusive. If the testing entity requires a positive or negative result, they will simply re-test the subject (and perhaps do the second test under more scrutinizing conditions).